Acupuncture is a powerful system of treatment, which originated in China and has developed over thousands of years. Acupuncture works to help maintain your body’s equilibrium. It involves the insertion of very fine needles into specific points on the body to regulate the flow of ‘qi’, your body’s vital energy. For a number of lifestyle and environmental reasons, qi can become disturbed, depleted or blocked, which can result in some symptoms of some pain, illness or disease. In many cases, traditional acupuncture can be an effective therapy to help restore balance and promote physical and emotional harmony. Some people turn to acupuncture to help with a specific condition or symptoms. While other people choose to have acupuncture to help maintain good health, as a preventative measure, or to improve their general wellbeing. During the first consultation, the practitioner carries out a thorough assessment including medical history, details of previous treatment, details of likes and dislikes, sleep patterns and emotional state. Diagnosis also includes an examination of pulse, tongue and blood pressure. Based on the diagnosis the practitioner will put together your personal treatment plan. Acupuncture needles bear little resemblance to those used in injections and blood tests since they are much finer and are solid rather than hollow. When the needle is inserted, the sensation is often described as a tingling or a dull ache. Needles are inserted either for a second or two, or left in place for up to 20 minutes, depending on the effect required. The needles used are single-use, sterile and disposable. There are around 500 recognised Acupuncture points on the body of which about 100 are most commonly used. Other techniques may also be used, such as moxabustion, a method of stimulating energy by heating it with smoldering herbs called moxa. 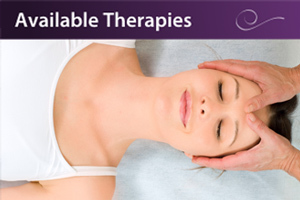 During the treatment sessions most people experience pleasant relaxation and often immediate changes in their symptoms. Membership of the British Acupuncture Council denotes that a practitioner has completed extensive training in Traditional Acupuncture at an approved college. To practice at CHHC, Acupuncturists must be current members. 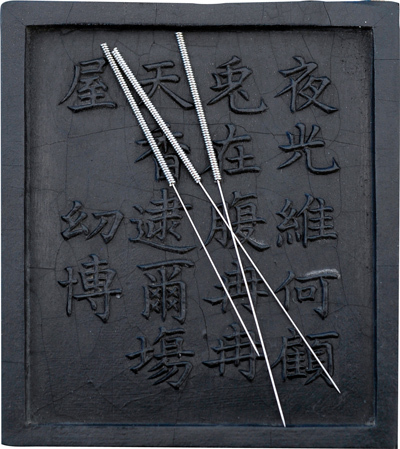 All Practitioners at CHHC are trained in Five Elements Acupuncture. 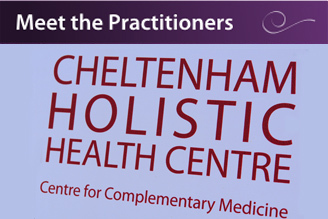 Eric has been practising Acupuncture in Cheltenham since 1981. He qualified from the College of Traditional Acupuncture UK, where he studied under Professor J.R. Worsley, one of the first to introduce classical Chinese acupuncture to the West. 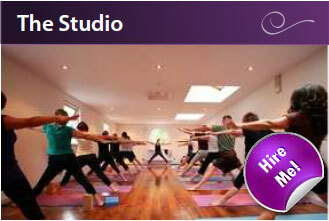 Eric is one of the founders of the Cheltenham Holistic Health Centre. 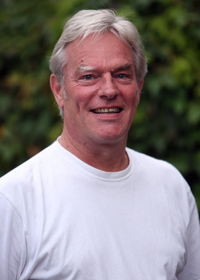 As well as being a Director of CHHC he is actively involved in the development of the acupuncture profession in the UK and has held several offices, including Chairman and President of the Traditional Acupuncture Society. After being introduced to Traditional Acupuncture over 15 years ago, Ric became fascinated with its theory and tradition – the simplicity of Yin/Yang and Five Elements concepts and with the thousand-year history of an effective drug-free medicine. 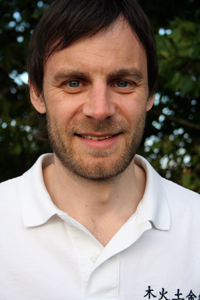 Ric qualified as an acupuncturist in 2010 with a First Class Honours degree from the College of Traditional Acupuncture in Warwick and is a registered member of the British Acupuncture Council. 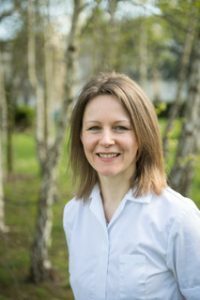 Emma qualified from The Acupuncture Academy in Leamington in 2017 and is a member of the BAcC (British Acupuncture Council). Her training was extensive and covered all aspects of Traditional Chinese Medicine with a focus on the Five Element approach. Emma has a real passion for Five Element Acupuncture and particularly getting to know her patients to uncover the underlying causes of their condition whether that condition be emotional or physical. Emma has a particular interest in supporting people living with and beyond a cancer diagnosis. She has undertaken specialist post graduate training and also works one day a week for a cancer charity. 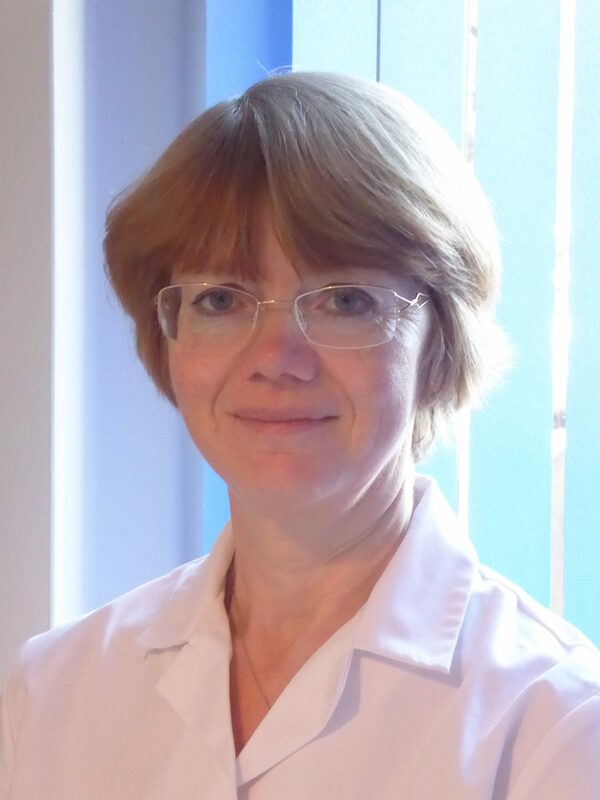 Jo worked as a Practice Nurse in General Practice for twenty years before undertaking a degree in acupuncture at the College of Integrated Chinese Medicine, Reading. She follows an integrated style which combines Five Element constitutional, and Traditional Chinese Medicine diagnosis through discussing signs, symptoms and patterns of disharmony, with pulse and tongue diagnosis. This means that there is a broad base of point repertoire and accessory skills, such as cupping, tui na, and moxibustion therapy to draw on, each complementing the other to assist with healing.